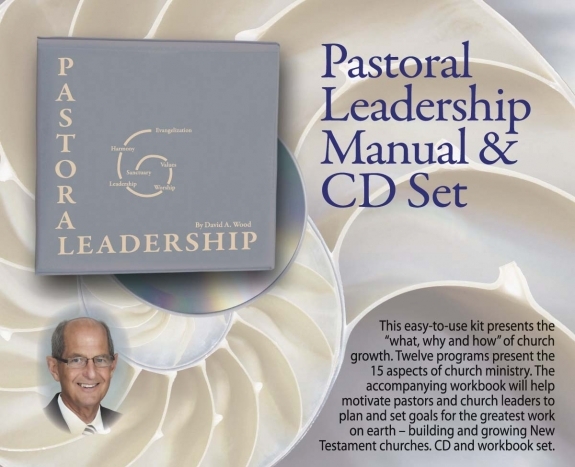 This easy-to-use kit presents the what, why and how of church growth. 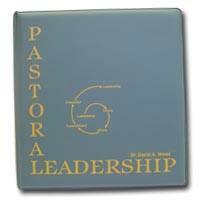 Twelve programs present the 15 aspects of church ministry. 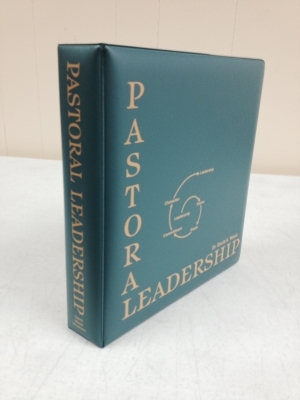 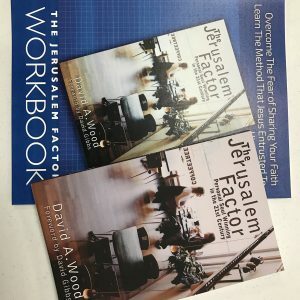 The accompanying workbook will help motivate pastors and church leaders to plan and set goals for the greatest work on earth building and growing New Testament churches. 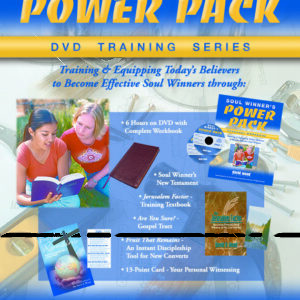 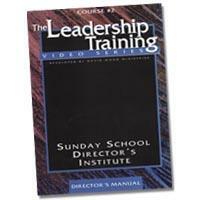 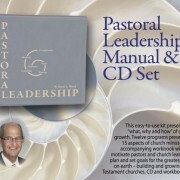 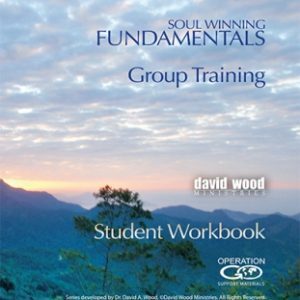 CD and workbook set.